Welcome to the Office of Health Professions! 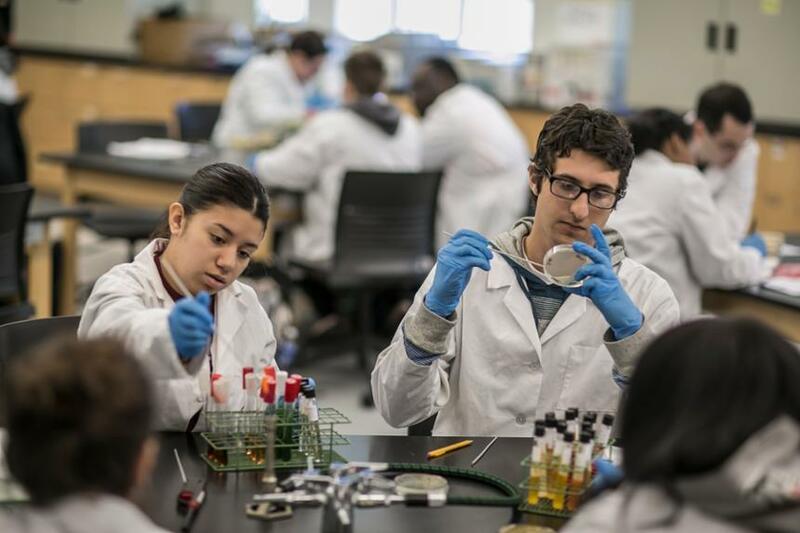 Our office guides students interested in pursuing a health professions degree after Rowan. Whether you're thinking of medicine, dentistry, physical therapy, or another healthcare profession, having a plan early on will be invaluable to your academic success. and Rowan University School of Osteopathic Medicine. We have a number of affiliations and partnerships with professional schools to further ease your transition to a professional degree. Please contact healthadvising@rowan.edu to schedule an appointment to discuss your future in the health professions.